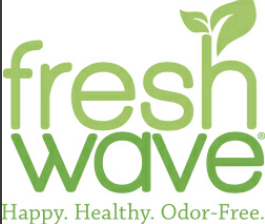 I am a #BrandAmbassador for Fresh Wave because I trust and USE the products in my home. For Earth Day, we always try to make a change in our daily living to help mother earth be healthier. We compost, recycle cans, repurpose old stuff into new stuff and so much more. 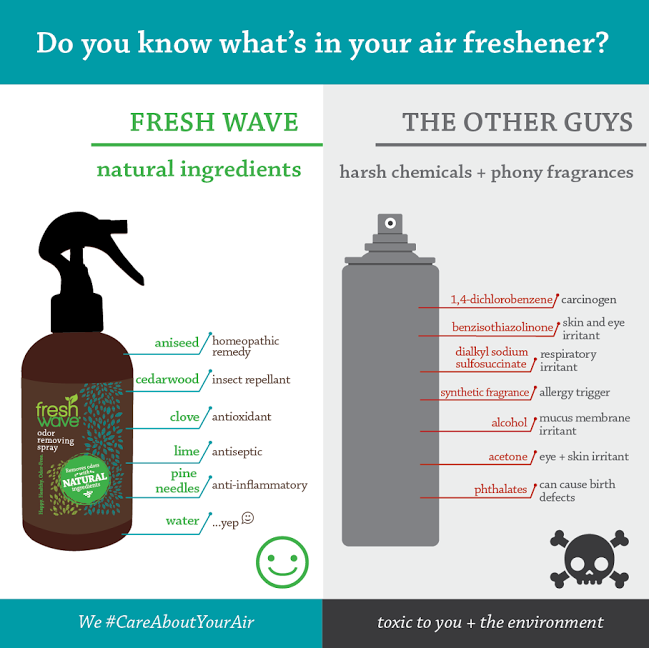 When it comes to making our home smell fresh, instead of grabbing the aerosol, we grab the Fresh Wave. This is a sponsored post from @FreshWave. I only share information that I feel will benefit my readers. We are a multispecies home which includes dogs, cats, foster rabbit and fish and even though the FreshWave is not safe for the aquarium, it is safe to use around the rest of us. Dog beds, cat towers, even litter boxes get treated with Fresh Wave because we deserve fresh smelling things too. I still haven't figured out what dog is sleeping in my bed that makes it stink. I keep an eye on my bed but never see another dog sleeping in. Do you know what is in that air freshener you use?? I know what is in Fresh Wave. Natural stuff, not stuff that can harm the environment. For every purchase of Fresh Wave products in the month of April, Fresh Wave will donate a portion of the proceeds to the Environmental Defense Fund. 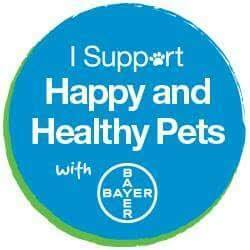 I took the pledge to read more labels and swap out chemicals that harm the environment for more natural ingredients. I hope you take the pledge too. Visit FreshWave and take the pledge to show you #CareAboutYourAir. 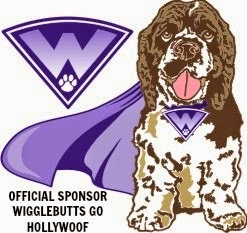 Sign up for coupons and learn more about the company that I am a brand ambassador for. Once you see how natural ingredients can help make your home fresh, you will want to change too. Do you know what is in your air freshener? Do you have Target's or Walgreens there? I know the products are sold at both places. Hope you had a wonderful Earth Day, Speedy and mum! !